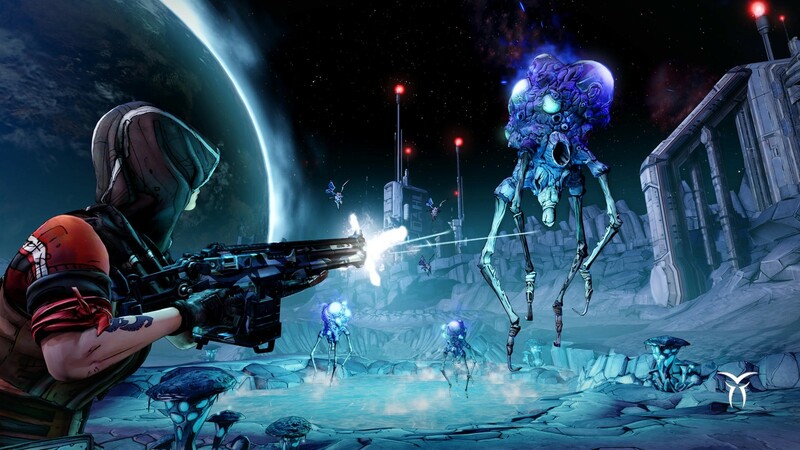 Go to the universe of Borderlands and steal, kill everything in its path in this completely new adventure that will launch you to the moon of Pandora in the game Borderlands: The Pre-Sequel! 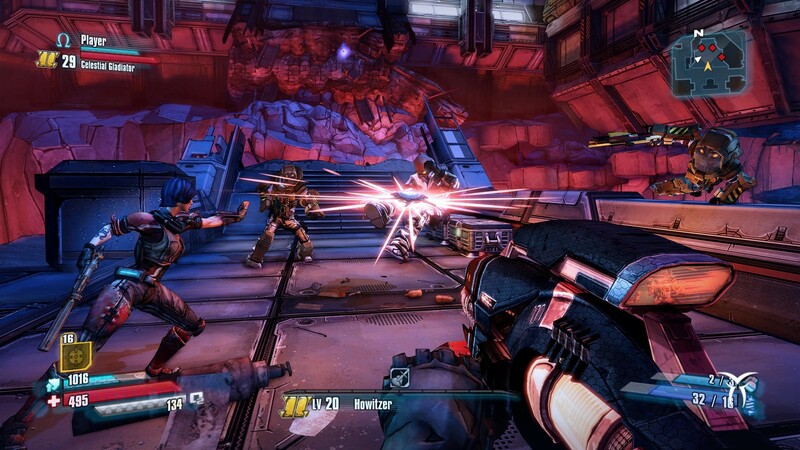 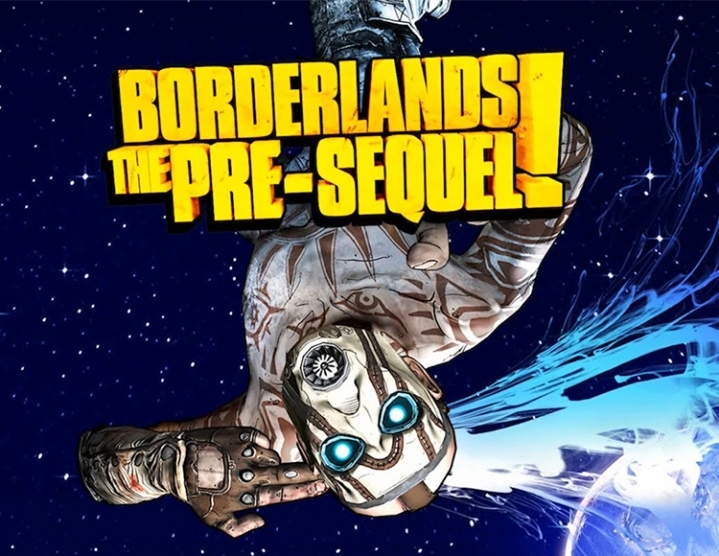 Uncover all the secrets and secrets of the main villain Borderlands 2 Handsome Jack, along with new playable characters, including the robot Claptrap and other iconic villains of the series. 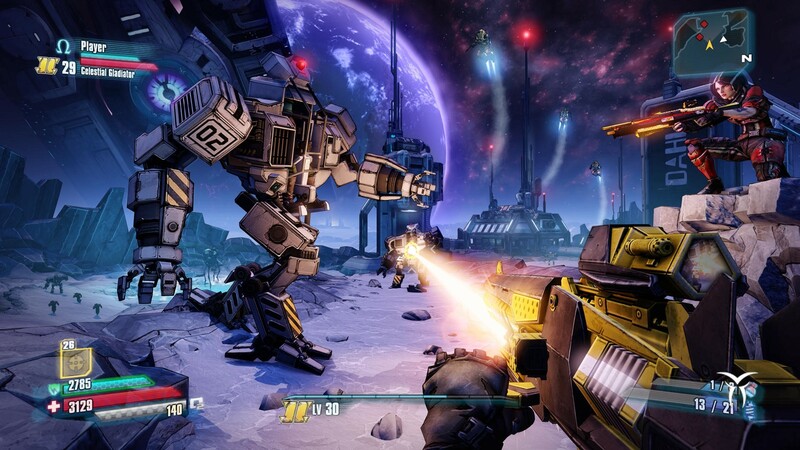 The Pre-Sequel will give players a completely new gaming experience based on a proprietary mixture of action and elements of role-playing games, which is so fond of players. 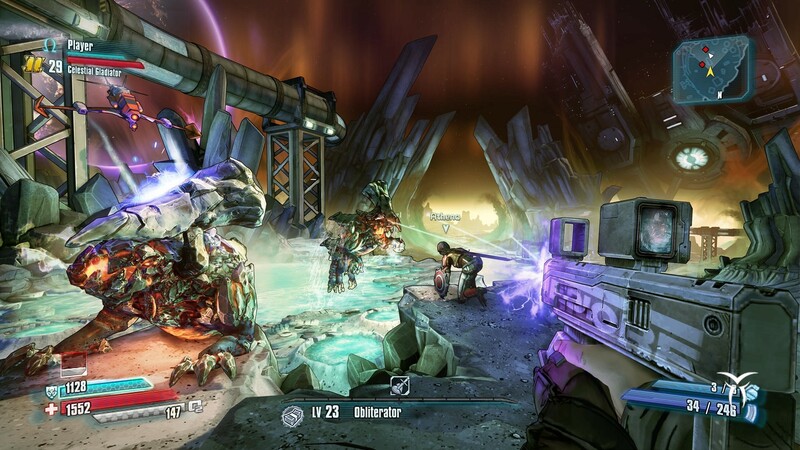 Jump in low gravity and shoot enemies in the air from new "ice" and laser cannons. 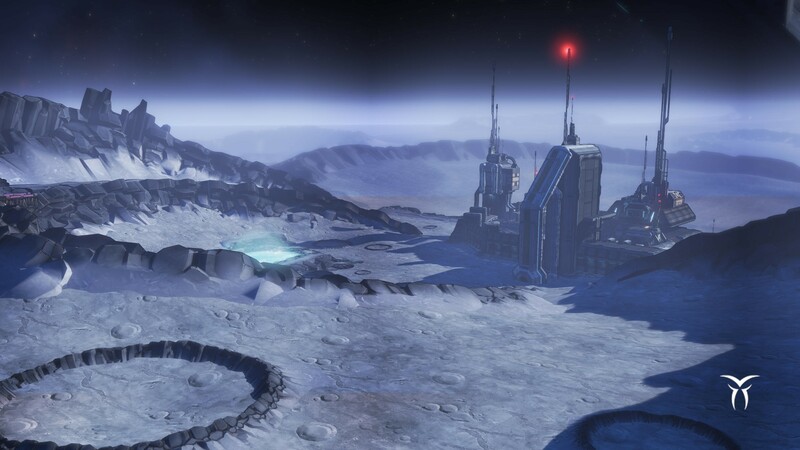 Zaprygivayte on board new technology and explore the lunar landscapes to bring more destructive madness.